1962. 142 pages. 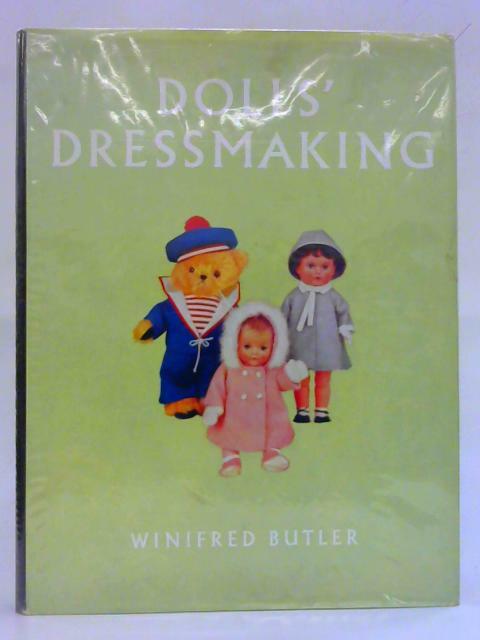 Clipped illustrated jacket over illustrated card boards with gold lettering to cloth spine. Contains photographs and illustrations. The pages remain clear with some light occasional marking, the binding is good and the pages are secure. The boards have light wear to the edges and corners and to the spine. The jacket is protected by a clear plastic sleeve and is lightly marked and has some minor creases, chips and tears mainly to the edges, corners and spine.